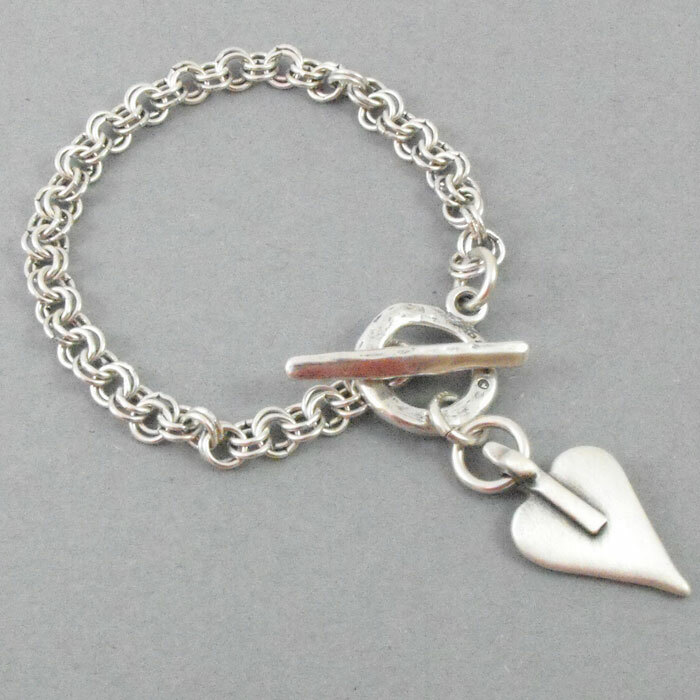 Gorgeously classic in style this Danon Mini Heart Double Links Silver Bracelet features the simple Danon signature mini heart charm on the new style silver plated double links chain bracelet. Treat your friend, your mum, sister or yourself to the tactile Danon Mini Heart Double Links Silver Bracelet to show them they are special. A unique and totally irresistible gift from Lizzielane. 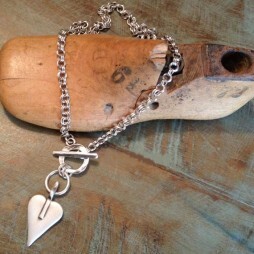 Dimensions: The signature silver heart measures approximately 2.5cm long by 1.5 wide with a chain length of 18cm. 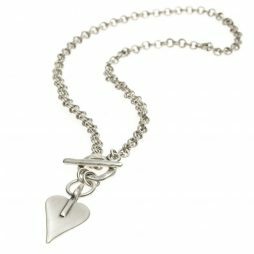 This Danon bracelet is also available with Swarovski Crystals set on a larger Danon signature heart, Danon Silver Links Bracelets With Swarovski Crystals Signature Heart and matching necklace Danon Silver Necklace With Swarovski Crystals Heart Pendant. 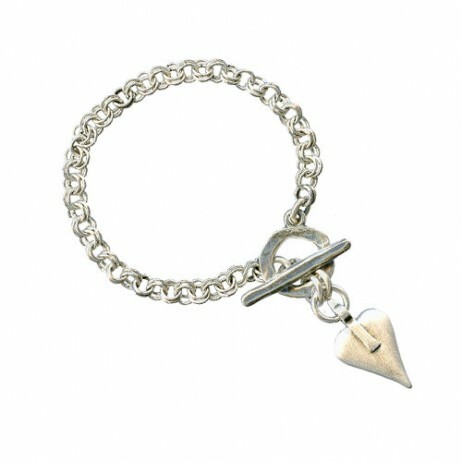 Josef Danon initially created Danon Jewellery at some point in 1975 in Tel Aviv, Israel. From a small family operated workshop Danon have actually accomplished attraction and their jewellery designs is now in demand across the globe. 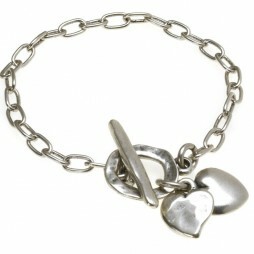 They specialize in only one component: creating jewellery and gifts that people today need. Still produced in Tel Aviv, Israel by the Danon company, their focus to details and design is just what makes their jewellery so distinct and wanted. Being sophisticated, eye catching and exceptional, Danon’s pieces are very wearable and also very affordable – Proof that high quality craftsmanship need not cost the planet. 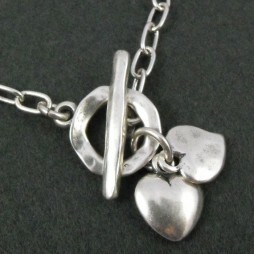 Danon Jewellery is associated with sought after design and style as well as high quality that is merely splendid. 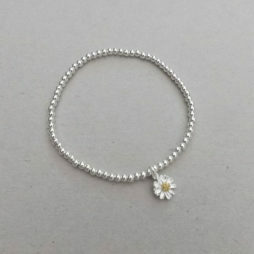 They have over time crafted collections which as well as utilizing the most recent and most up to date manufacturing processes, have actually all been hand finished to provide each piece that uniqueness that people all have come to associate with Danon Jewellery. This makes a beautiful gift. Really impressed with the quality and packaging. The whole experience with Lizzie Lane from ordering to Delivery internationally was simple and quick. 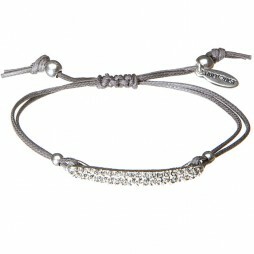 Love the design and quality of this bracelet and we hope that our relative will too. 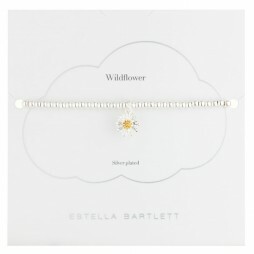 Valentine's Day Gifts, Bride & Bridesmaid Gifts, Danon Jewellery, Danon Bracelets, Danon Signature Heart Collection, Gift Ideas, Gifts £20 - £40, Bracelets, Charm Bracelets, Chunky Jewellery, Heart Bracelets, Silver Bracelets.